As some of us know season 6 of the award winning show “The Walking Dead” ended with an iconic cliffhanger from the comics. The main characters of the show are lined up on their knees at the mercy of the Saviors (A group of Survivors that Rick’s group has recently clashed with). A man wearing a black jacket and holding a baseball bat walks out in front of them. This man is revealed to be Neagen, the leader of the Saviors. Neagan walks around the group telling them about how he wants them to work for him, but first they must be punished for killing some of his men. He then looks at his bat and proceeds to tell them that he is going to beat one of them to death. The season ends with him choosing a random person in Rick’s group and murdering them without showing us who gets the end of the bat. After several months of waiting, the Season 7 premiere aired on Oct. 23, 2016. 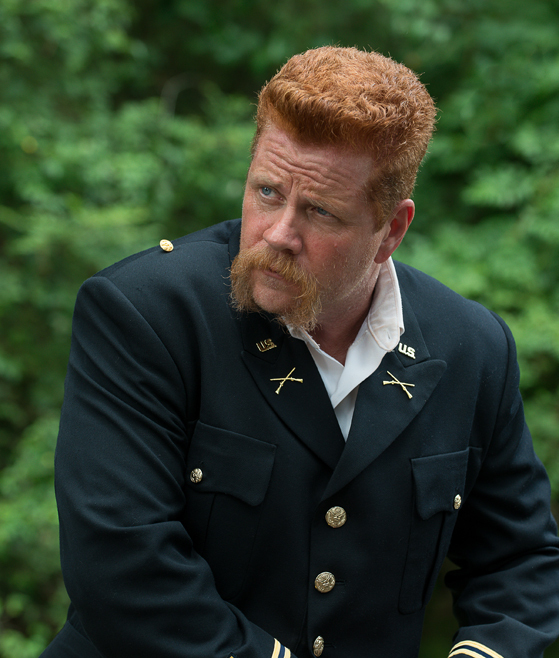 Upon the airing of this episode, the victim of the bat is shown to be none other than Abraham Ford. However, it is also reveled that there is a second victim of Neagan. After the iconic character Daryl Dixon lashes out on Neagan for killing his friend, he is forced back onto his knees. Neagan shows that nothing like this will go unpunished and proceeds to turn around and beat the beloved character, Glenn, to death. Not only the unexpected second death created tension between Neagan and Rick, but the fact that it was his old friend Glenn. 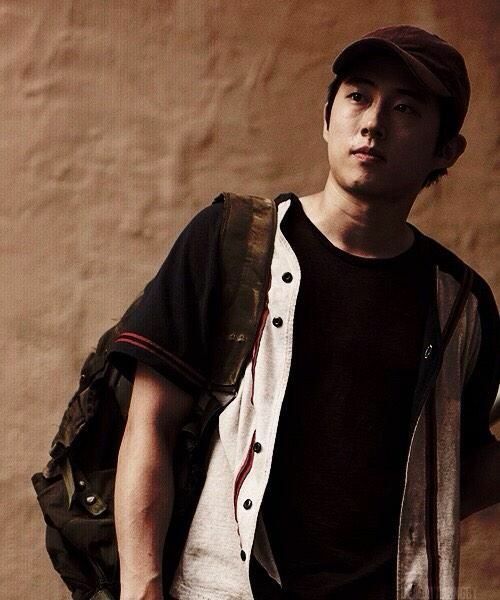 Glenn had not only been in the show since the beginning, but his character was very humorous which shed light on a dark situation. This made watching him getting beat down even harder for the viewers. With all of this devastation to the audience and Rick’s group, this episode seems like the end of a season or even the series. However, this is the beginning of a new season and its possibilities are endless. This episode is only the segway to something larger to come.